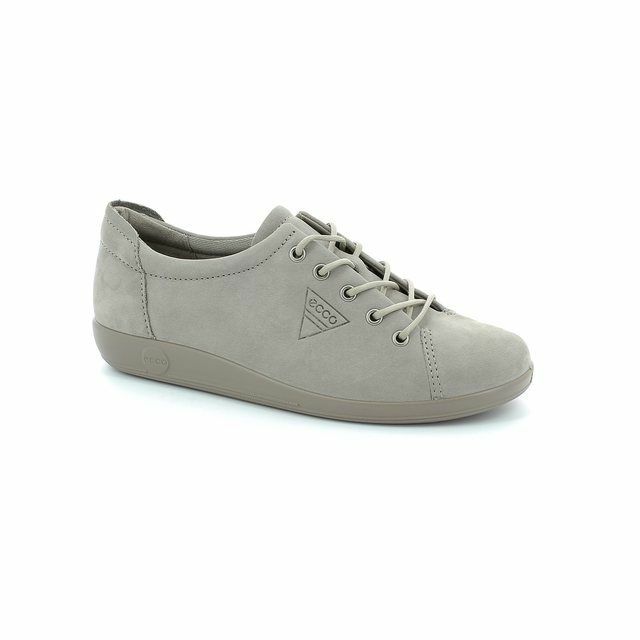 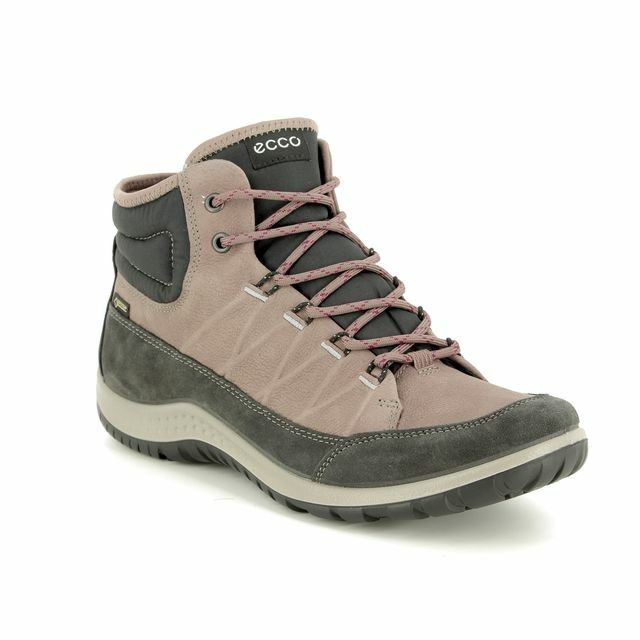 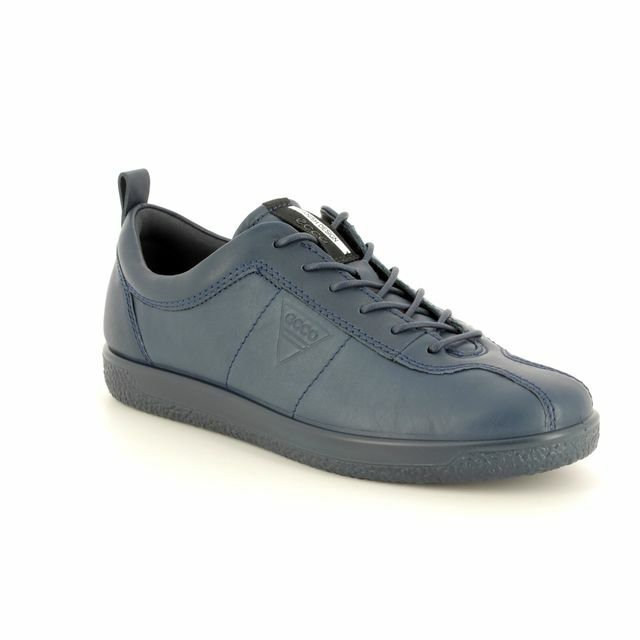 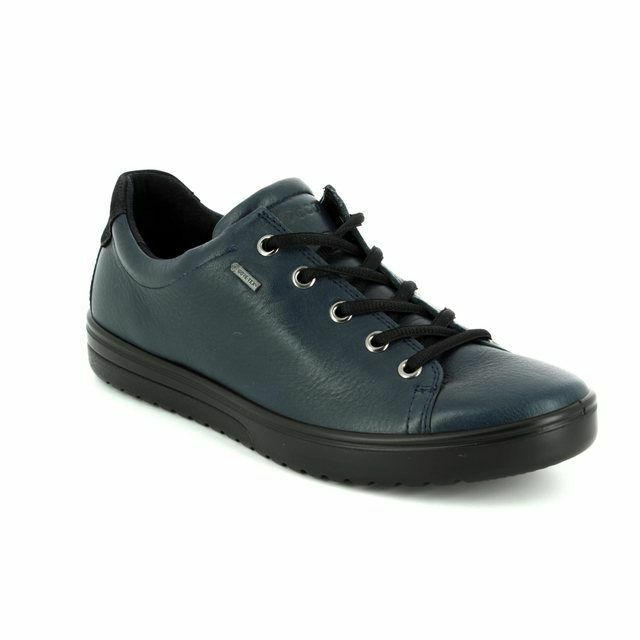 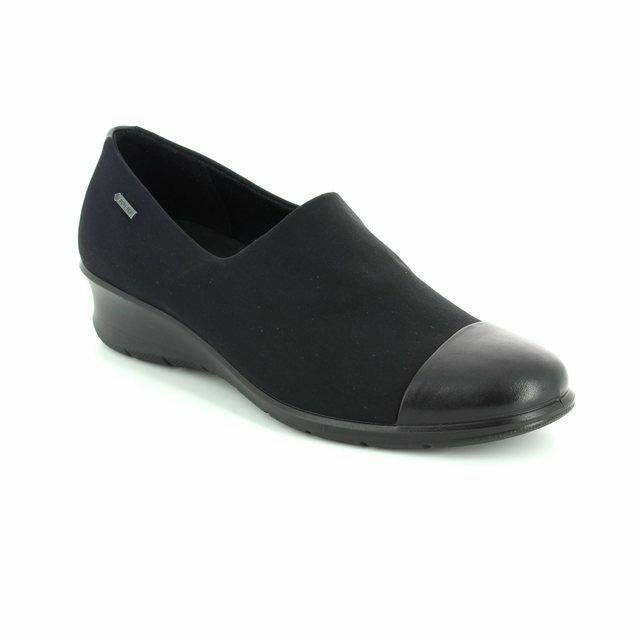 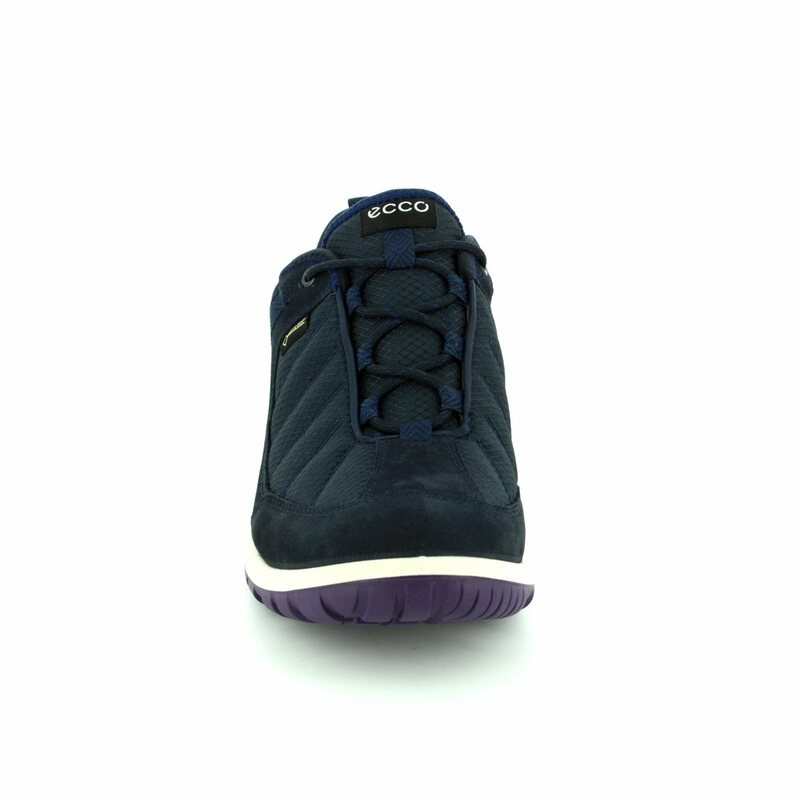 Ecco bring us 838543/50320 ASPINA 72 GORE, the perfect ladies outdoor and walking shoe. 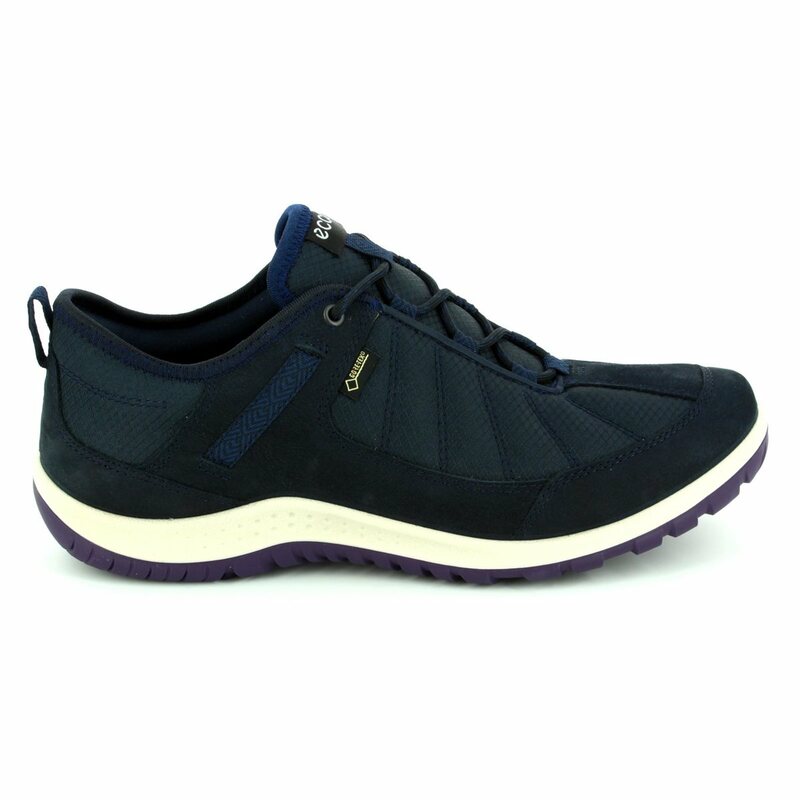 Benefiting from not only Ecco's PU injection moulded soles for durability, these ladies every day shoes also contain GORE-TEX making them waterproof. 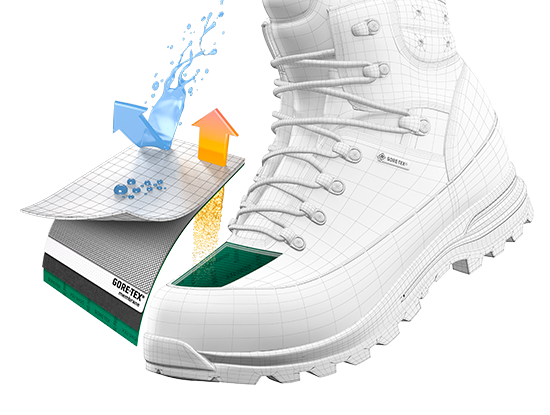 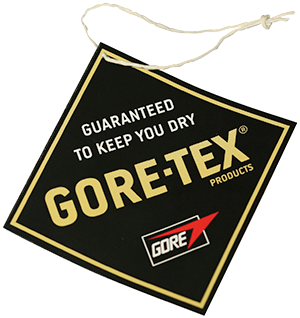 The GORE-TEX membrane is sandwiched between the outer and the lining of the shoes and creates a barrier layer, preventing water from penetrating while allowing moisture to escape. 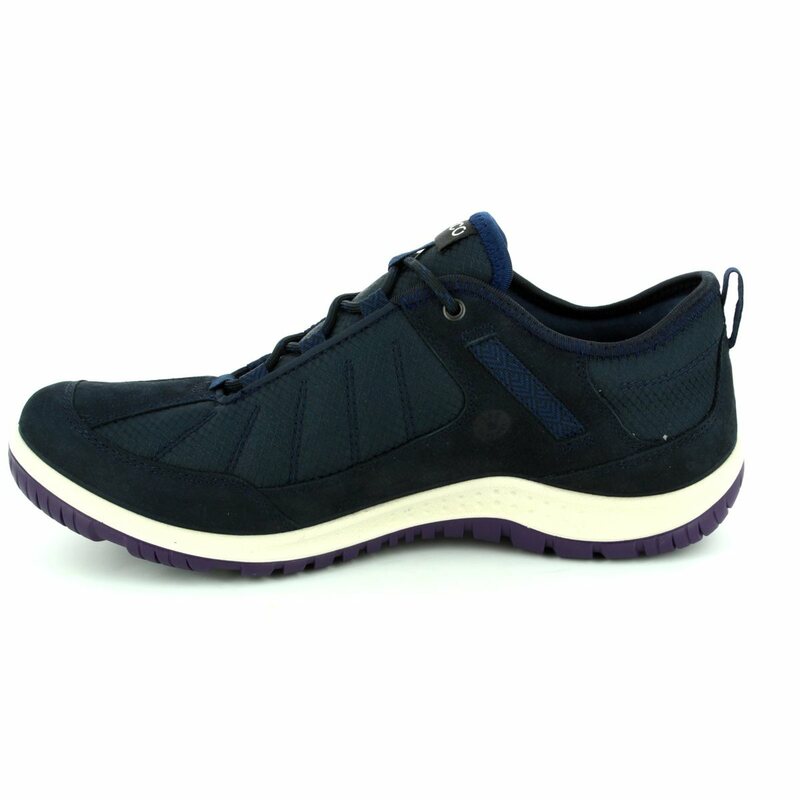 The navy leather upper enhances the lightweight flexibility of the PU injected sole to create a shoe that is sheer bliss to wear. 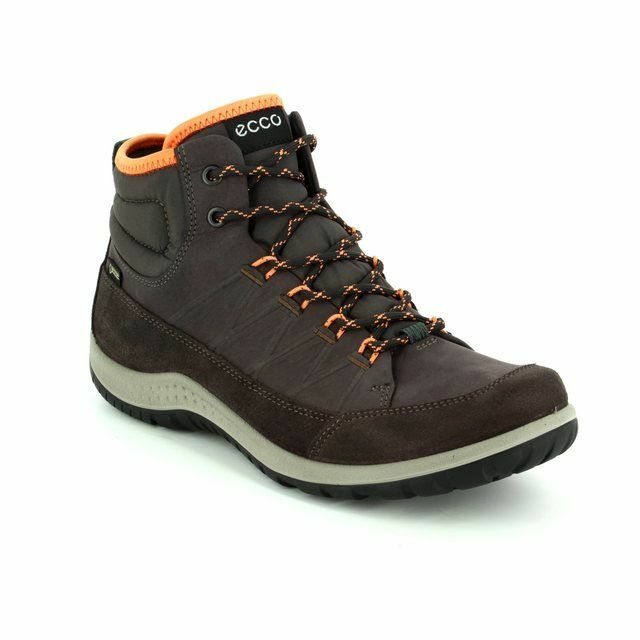 Perfect for urban or country exploring, these boots are ideal for rambling around. 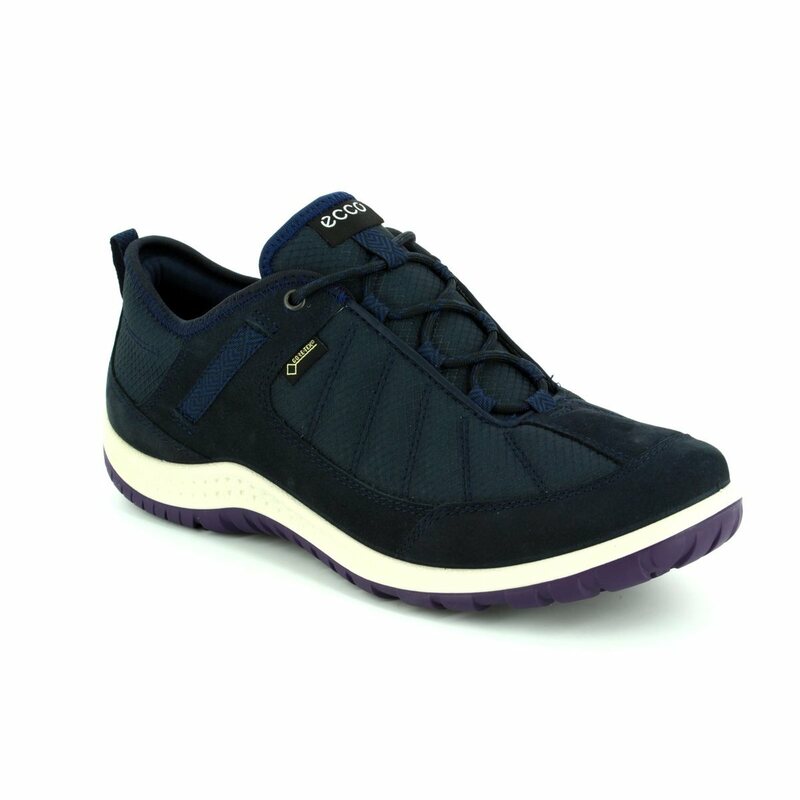 Buy your Ecco ladies walking shoes from Begg Shoes and Bags, an official Ecco stockist.